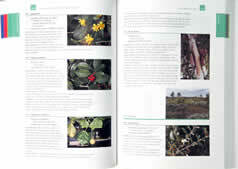 More than 680 species are described in this unique guide, which groups plants according to habitat. And if, say, Chestnut Oak is the indicator species of a particular plant community, it is useful to know what a Chestnut Oak looks like — therefore many trees and shrubs are included as well. 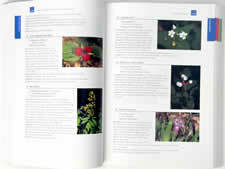 To further this concept and acquaint the reader with specific habitats, 23 wildflower communities are described (see below), as well as over 50 wildflower expeditions: where to go, when to go, and what to look for.